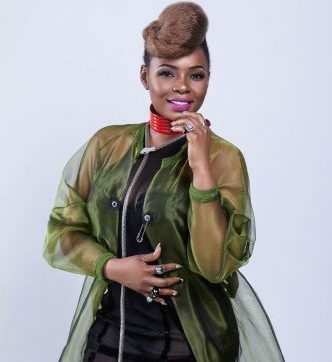 Yemi Alade’s ‘Black Magic’ album has been blowing the airwaves since its release less than two weeks ago. 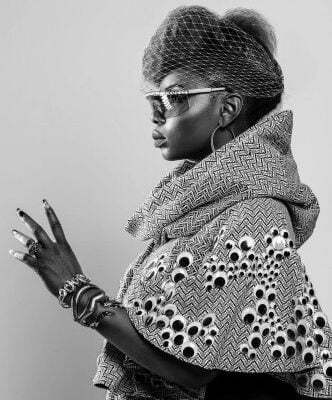 Now on the cover of Glam Africa magazine, she shares her 2017 journey, why she chose the name ‘Black Magic’ for her latest album and the hidden truths of the music industry. 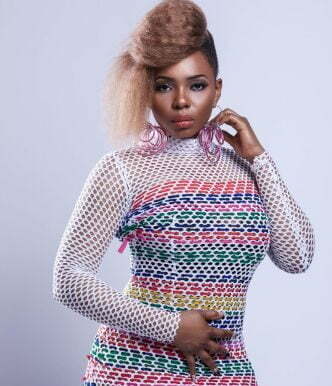 From being named ‘the highest viewed female African artist online’ last year, to touring the world and featuring on Nigeria’s version of The Voice, Yemi Alade has had a very busy year, so we had to ask how she remains grounded as well as her advice to fans pursuing a career in music. 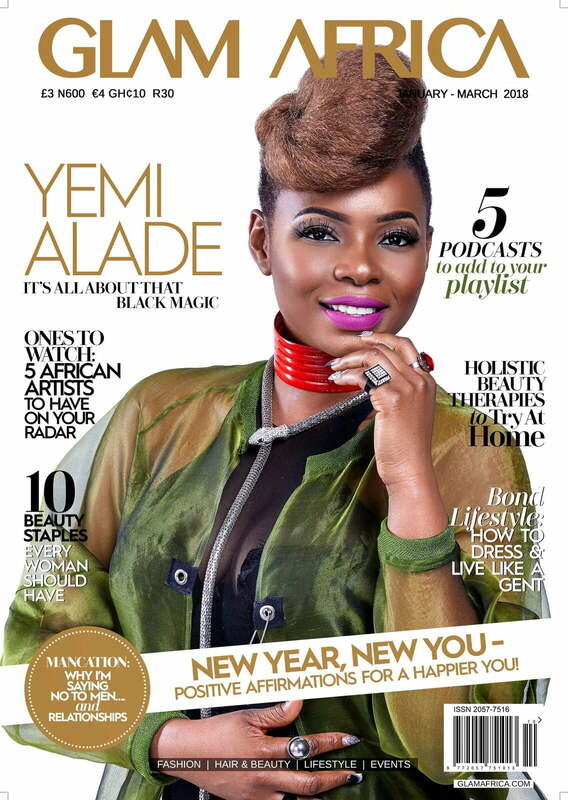 This edition is all about YOU, so you’ll find tips on making positive affirmations, the best natural remedies for looking after yourself, tips for decluttering your closet as you start off the New Year, healthy living and fitness tips from footballer’s wife Amara Kanu, as well as the New Year resolutions the Glam Africa team members will be keeping this year.